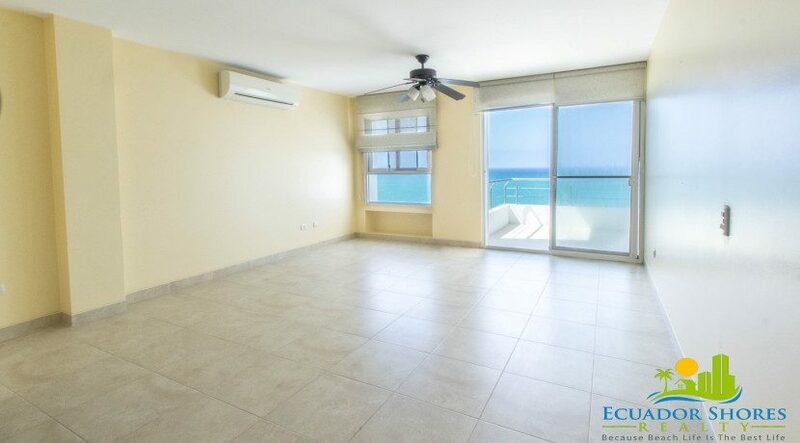 If you have been searching for incredible ocean views, with tons of amenities, but without breaking into your kid’s college fund then this is the perfect home for you! 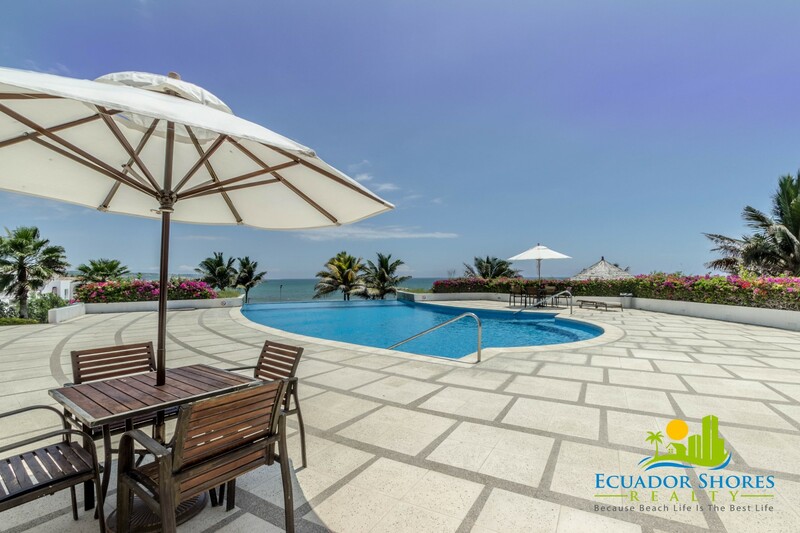 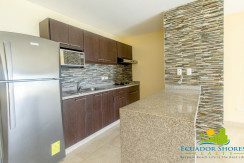 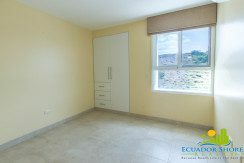 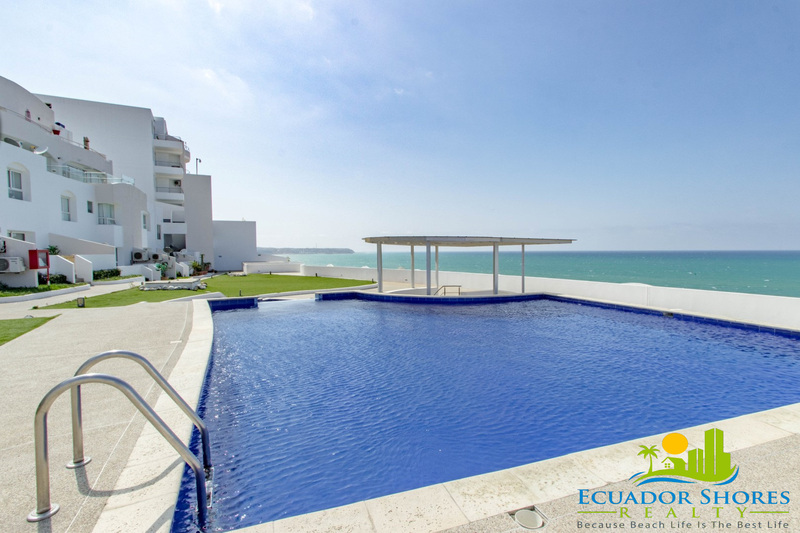 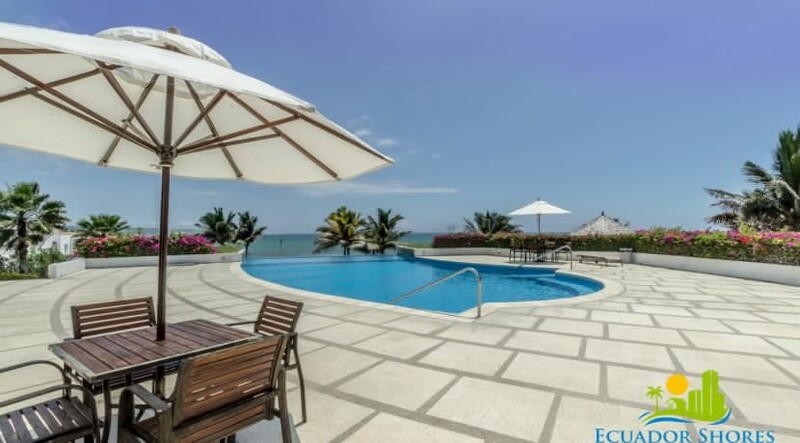 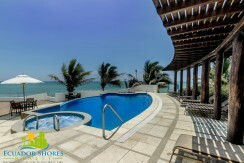 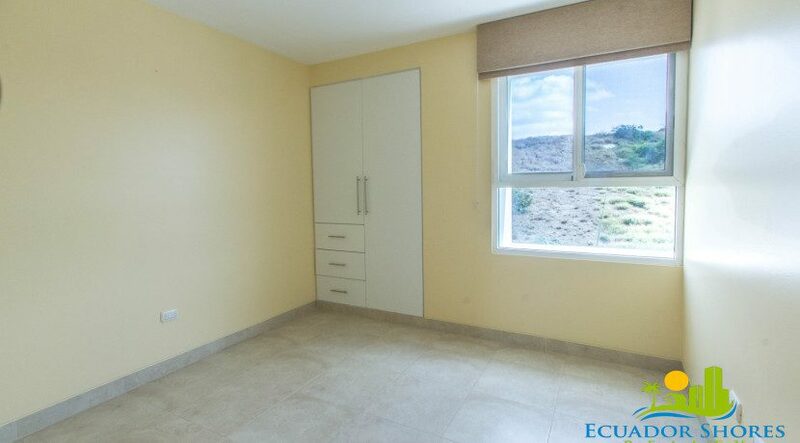 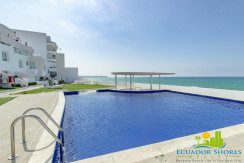 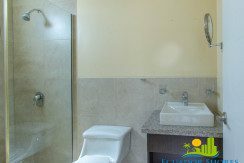 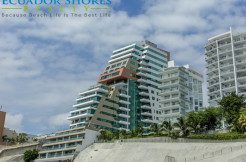 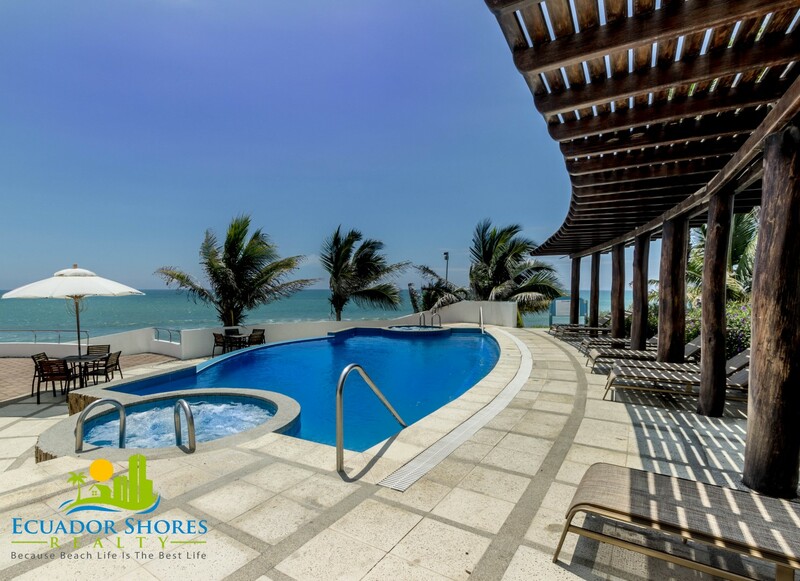 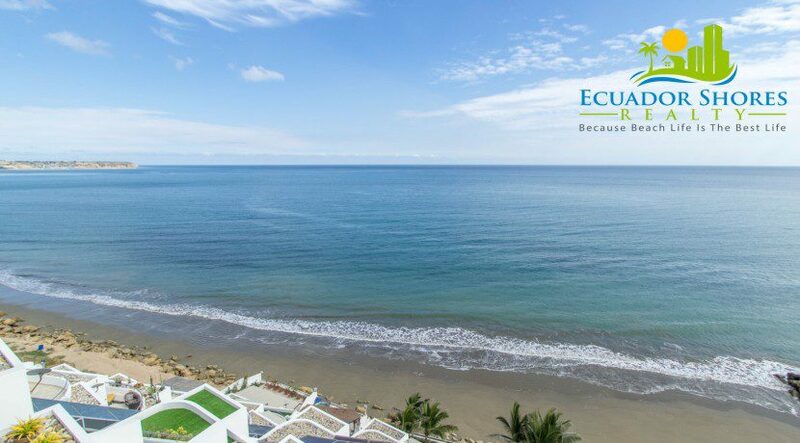 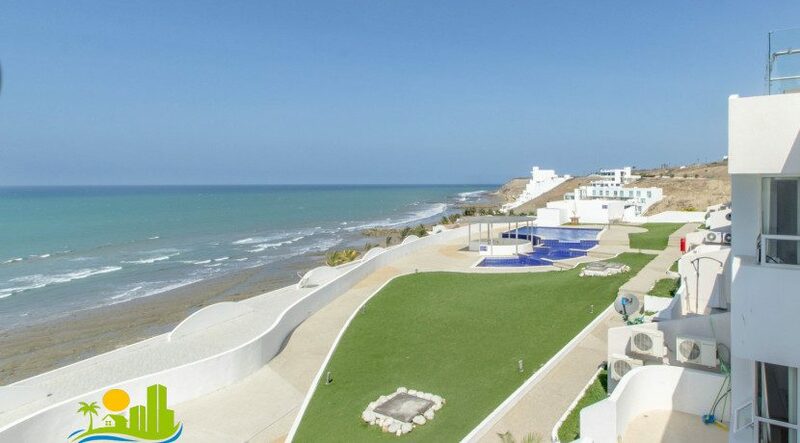 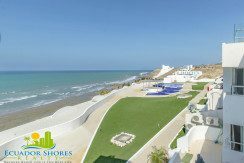 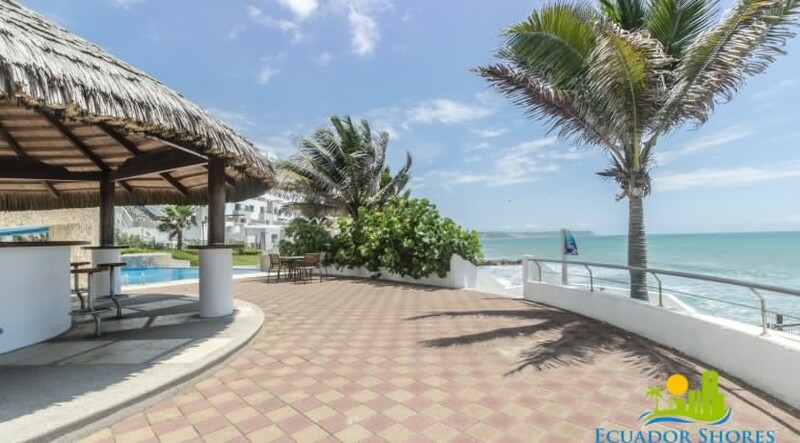 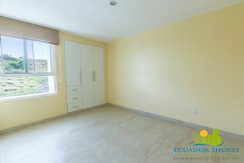 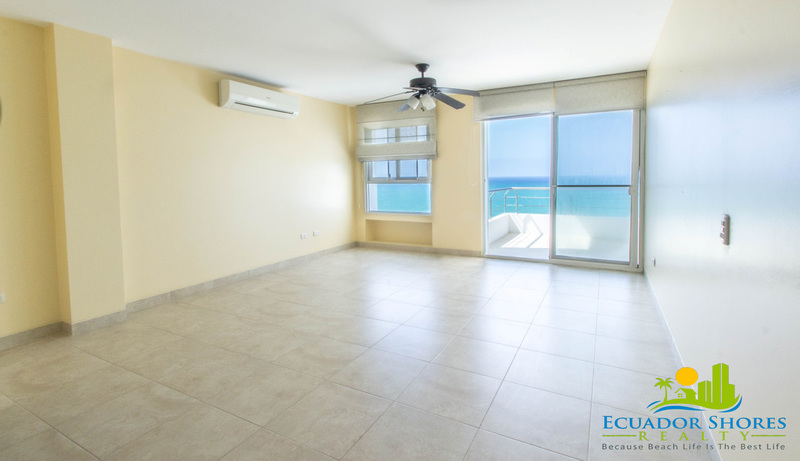 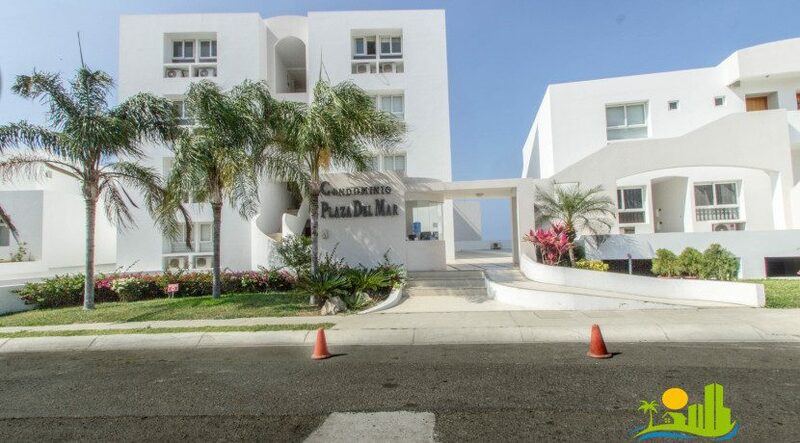 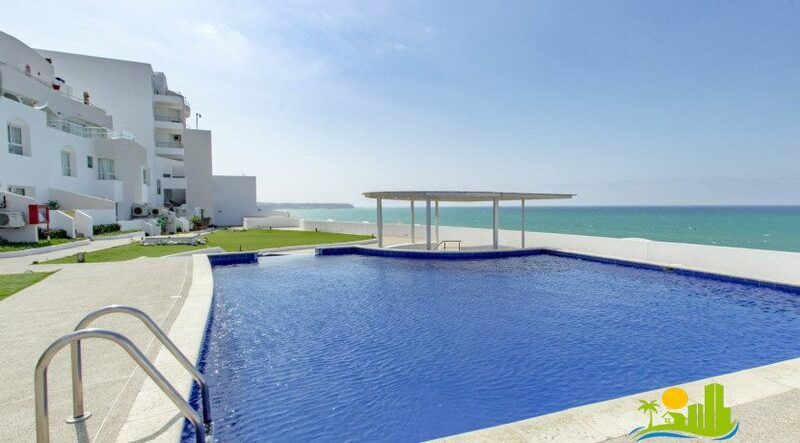 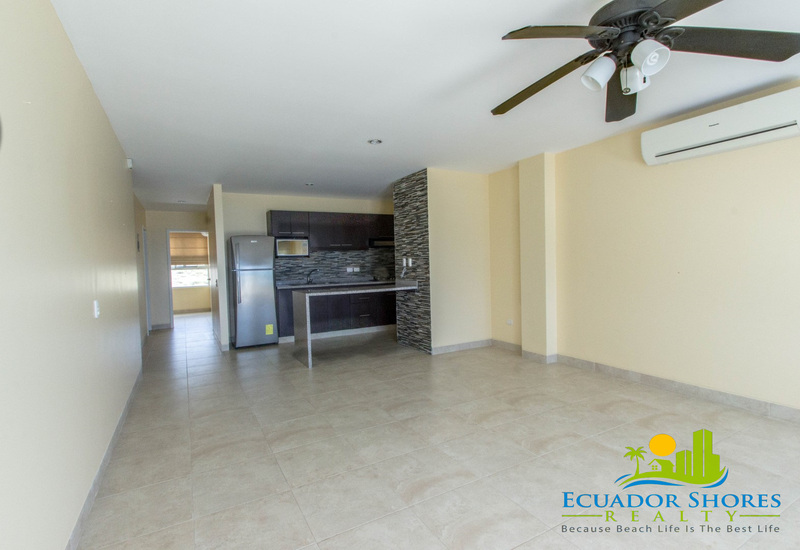 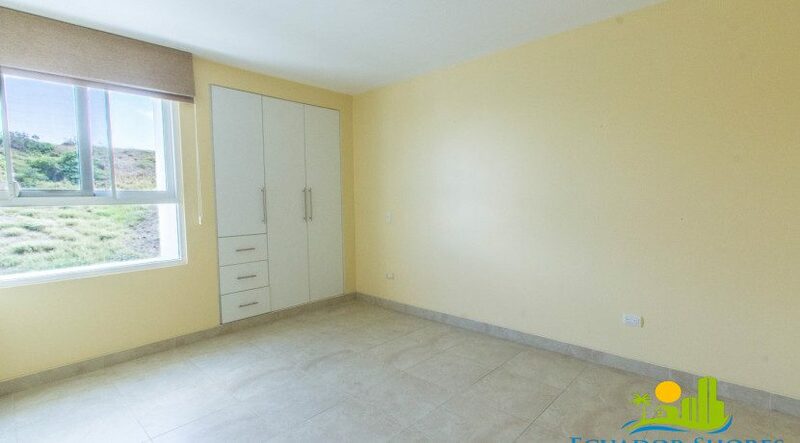 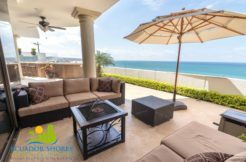 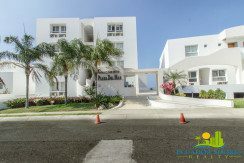 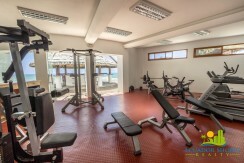 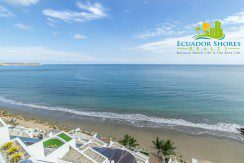 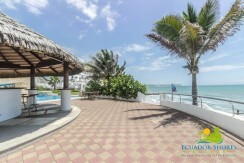 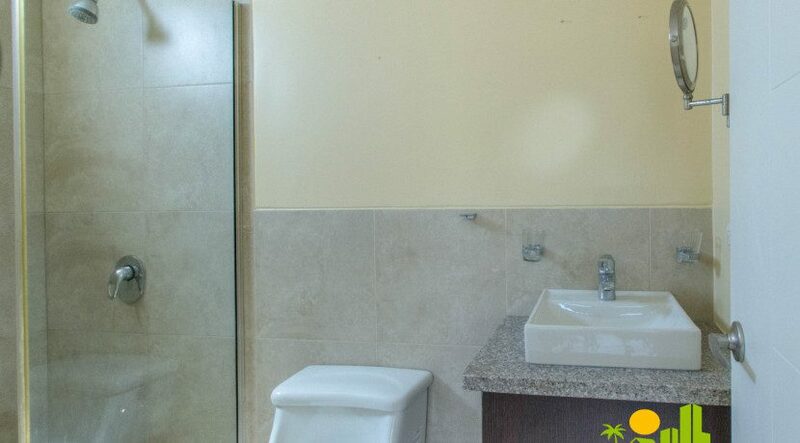 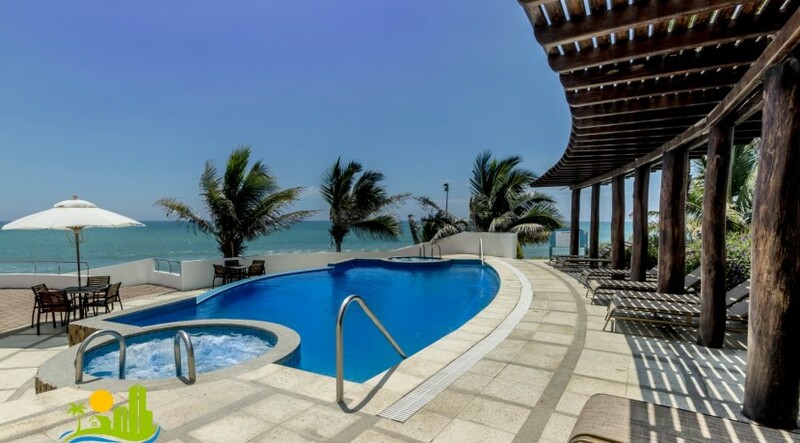 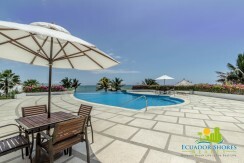 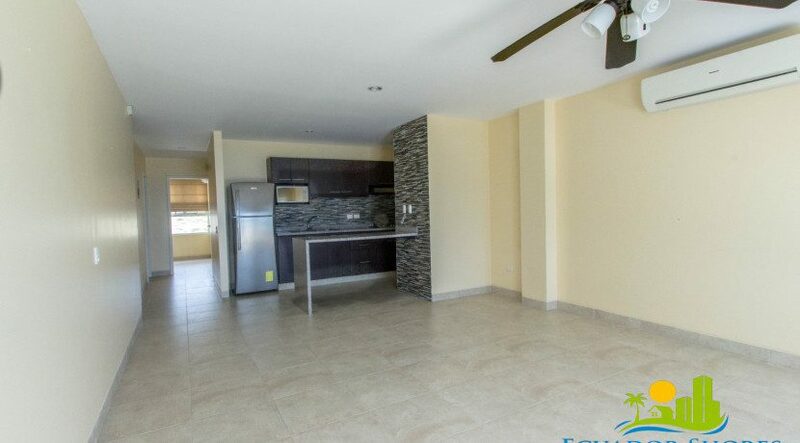 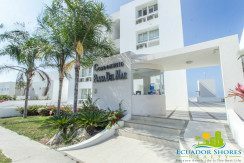 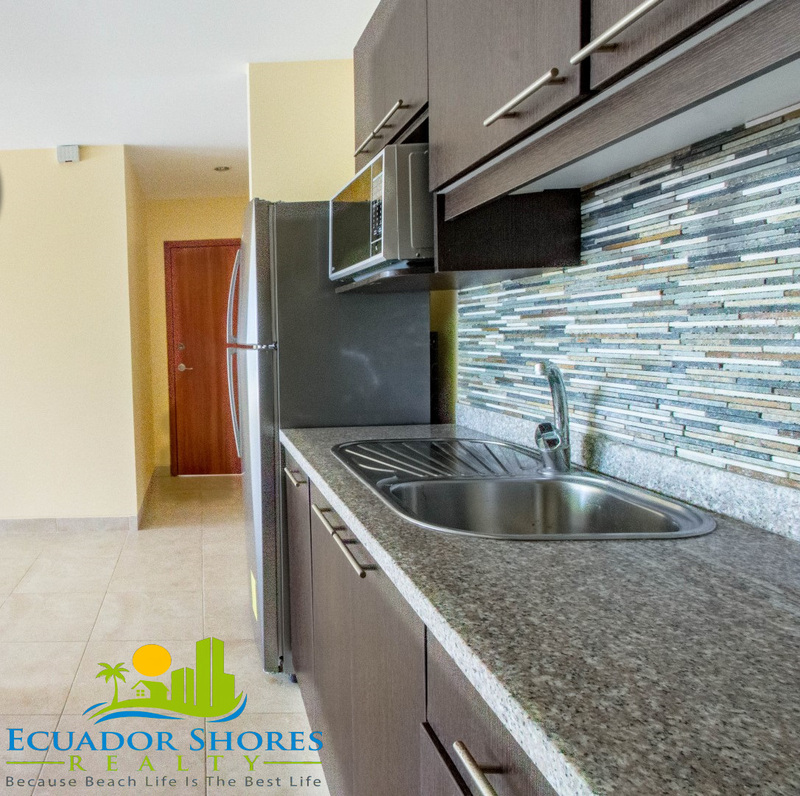 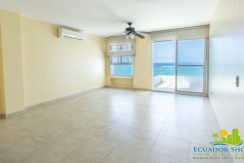 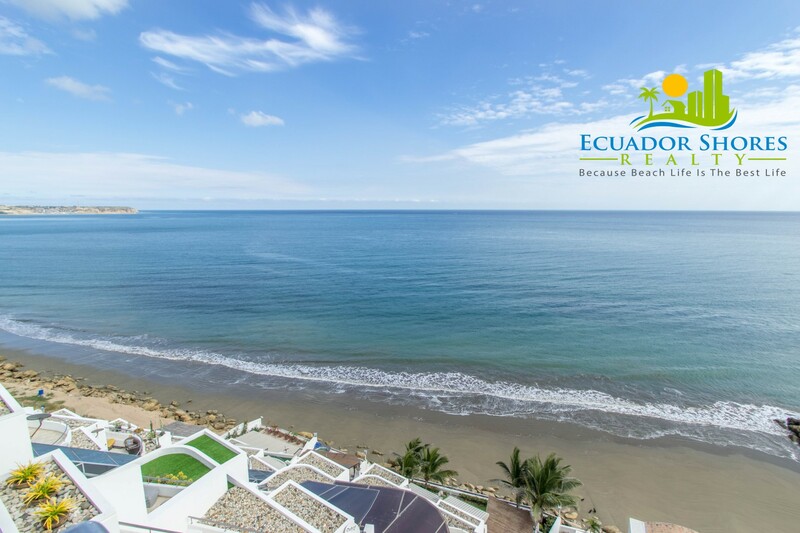 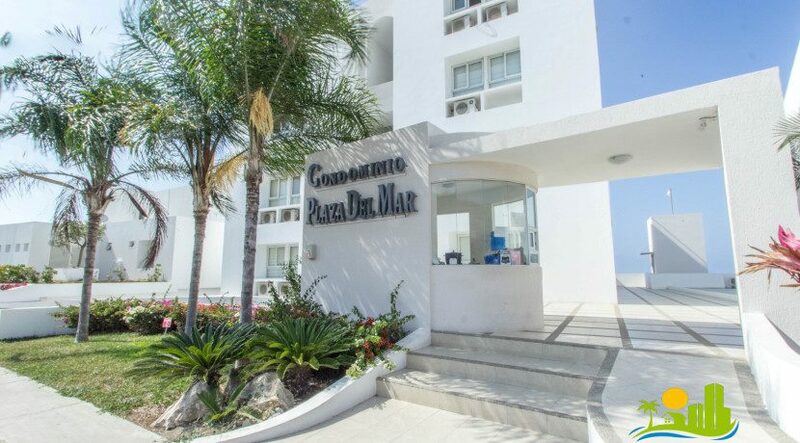 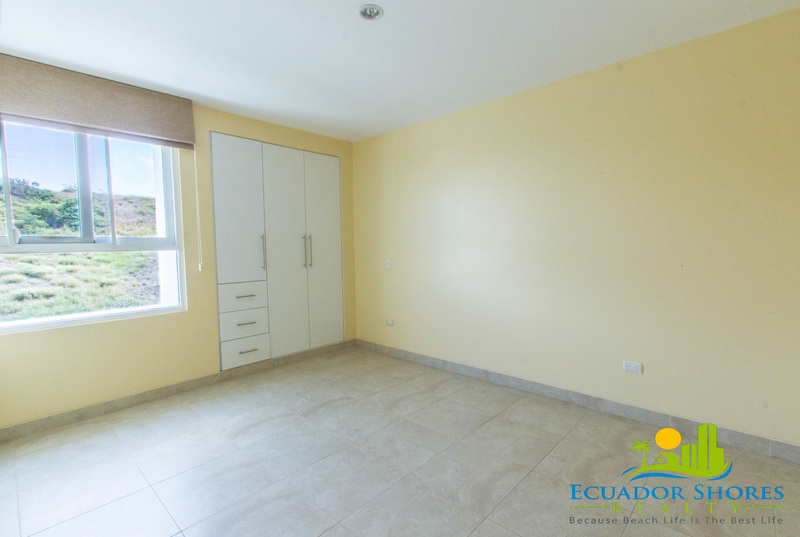 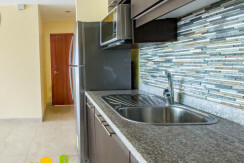 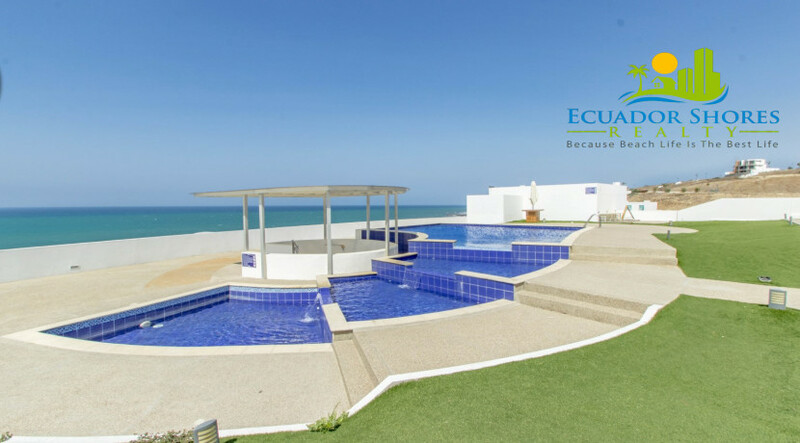 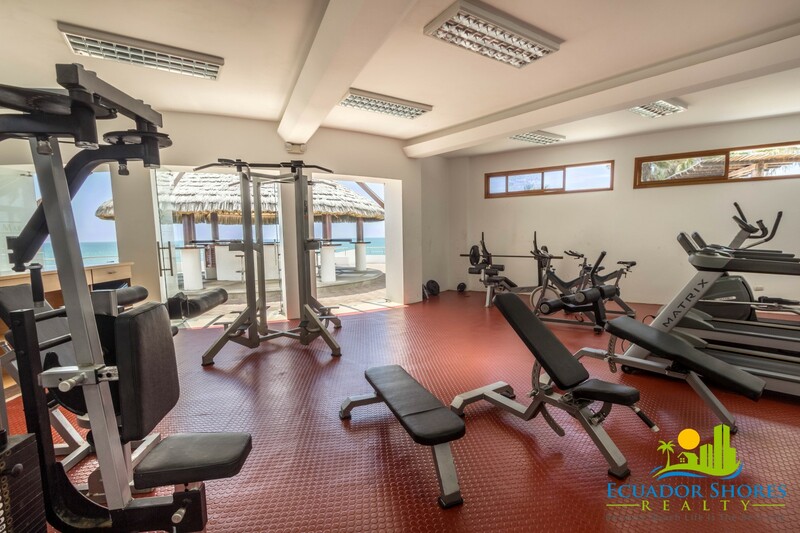 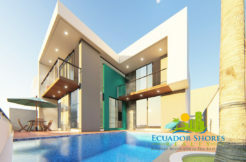 This condo is located right on the beachfront in one of the most affluent gated communities in the Manta Ecuador area! 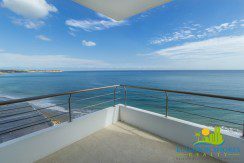 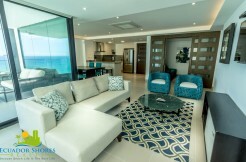 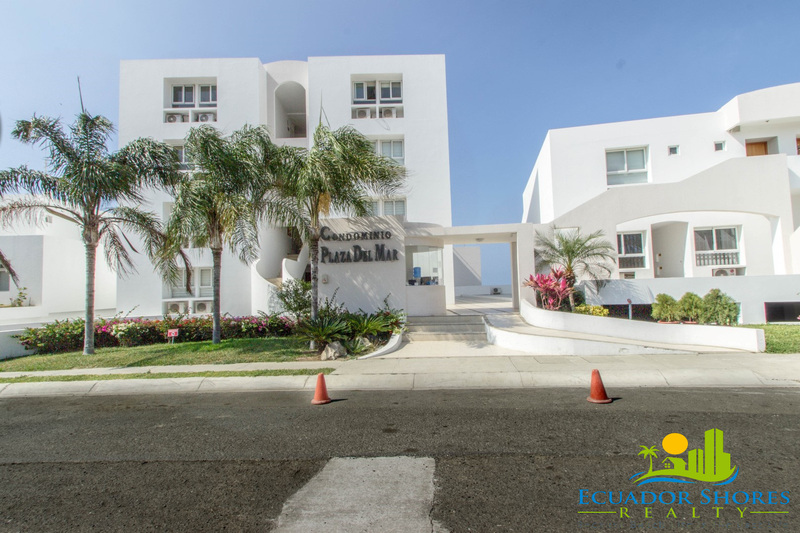 It offers you a perfect sized living area with private balcony overlooking the open ocean and some of the best sunsets you will ever see in your life! 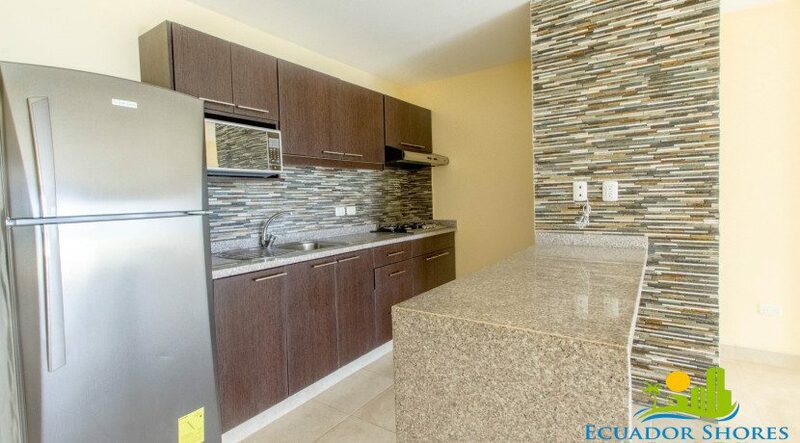 The kitchen comes furnished with stainless steel appliances and plenty of granite counter space! 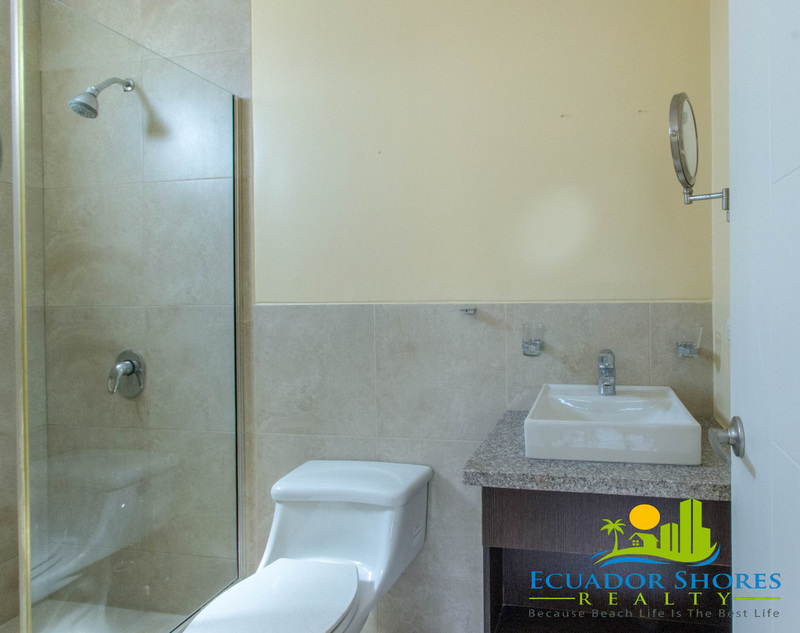 The bedrooms each have built in closet spaces and the master has it’s own private bathroom. The private balcony is the main attraction as you will be spending most of your time relaxing and enjoying the beach life! The community of Ciudad Del Mar offers you more amenities than you will know what to do with! 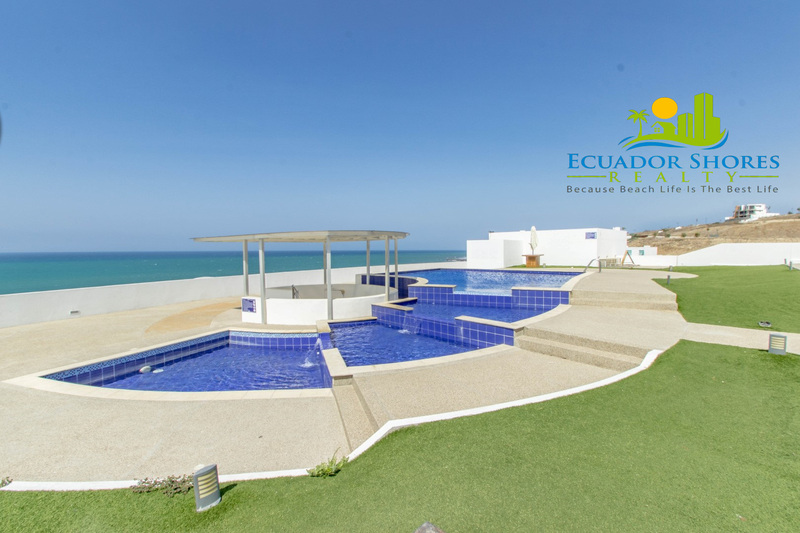 Enjoy multiple oceanfront pools, waterfall, Jacuzzi, clubhouse, full gym, tennis, soccer, mountain bike course, playground, putting green, walking trials and more! 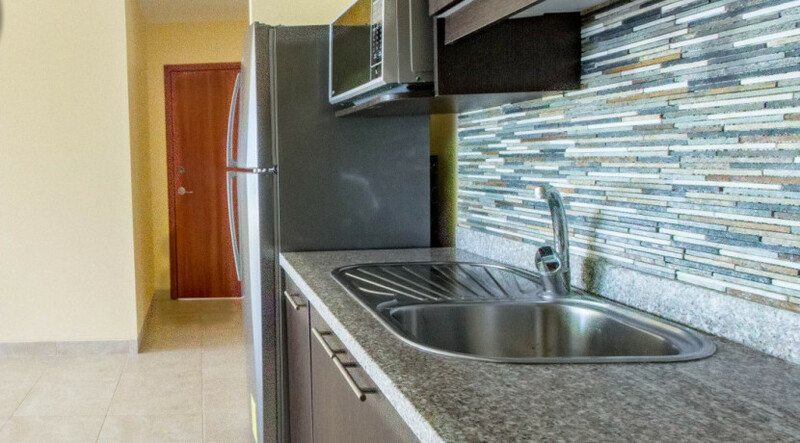 Offered at only $125,000 this is right in the sweet spot of what people are looking for! 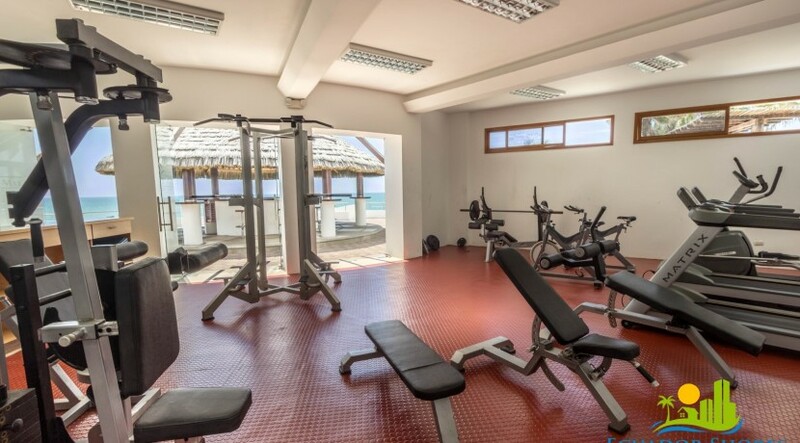 Don’t delay on this or someone else will certainly beat you to it!